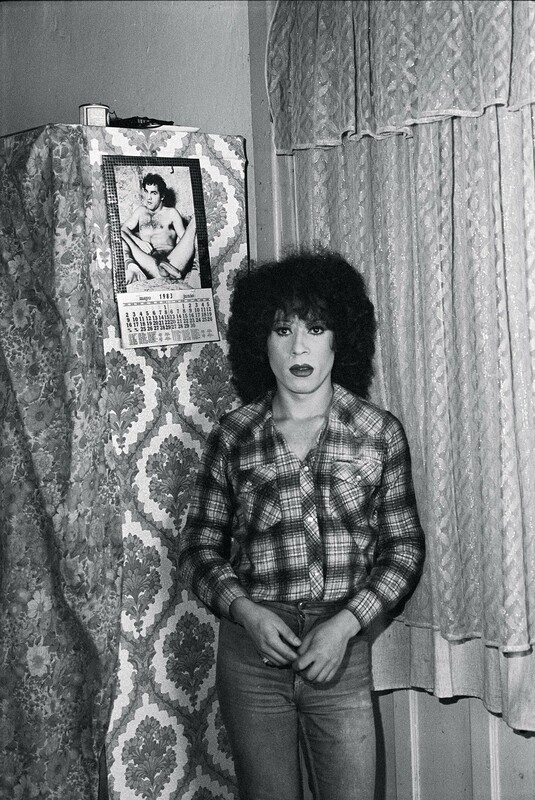 As such, rather than being interested in the strictly aesthetic value of photography, the self-taught image-maker was drawn to the political, transgressive, documentary potential of her medium, which she continuously used as a portal to the obscure corners of society’s underbelly. 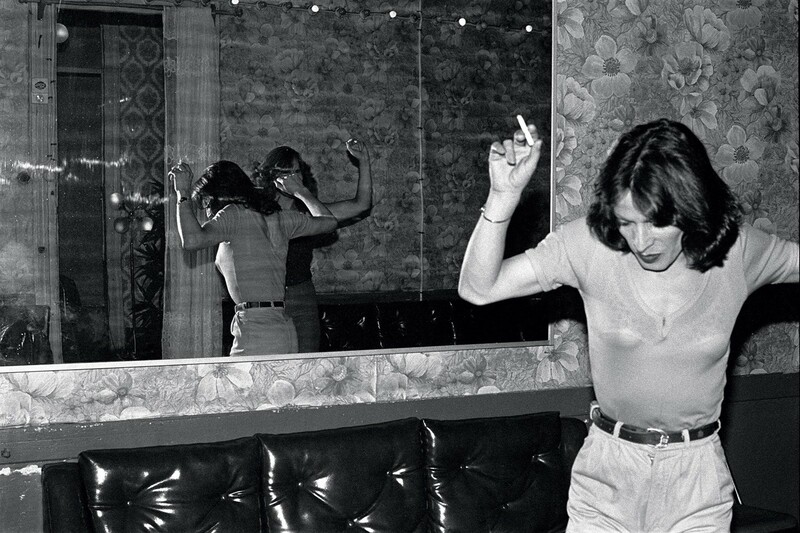 Born into a conservative, catholic Santiago family, Errázuriz nurtured a profound desire for escapism and a fascination for the lifestyles and communities of people whose mere existence was a radical act of disobedience to the status quo. Conspiring with them to create their own identities, Errázuriz’s colour and black-and-white images portray the protagonists of this underground world as they go about their daily lives, be it preparing for a night’s work or simply finding refuge in their domestic space. The personal struggle they demonstrate in their refusal to conform or accept traditional notions of gender marks them out as unlikely heroes against a hostile political power determined to control and regulate every aspect of society. 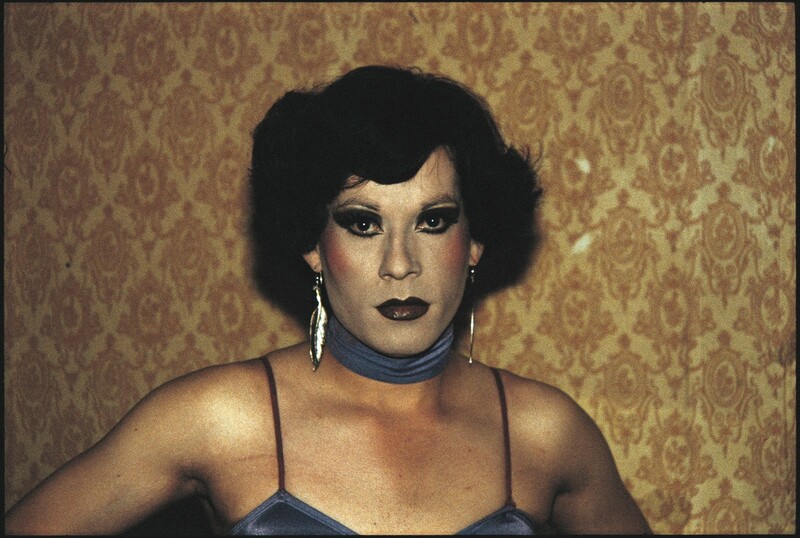 Taken at a time when gender nonconforming people were regularly subject to curfews, persecution and brutality, Errázuriz’s tender images of Evelyn and Pilar – which more often than not capture them staring directly into the camera – represented a bold and collaborative act of political defiance for both the artist and the wider community. “It was an incredibly dangerous time for them, they were constantly hiding, running away from the police, being jailed… They had to lead a completely secret life,” Errázuriz recalls. 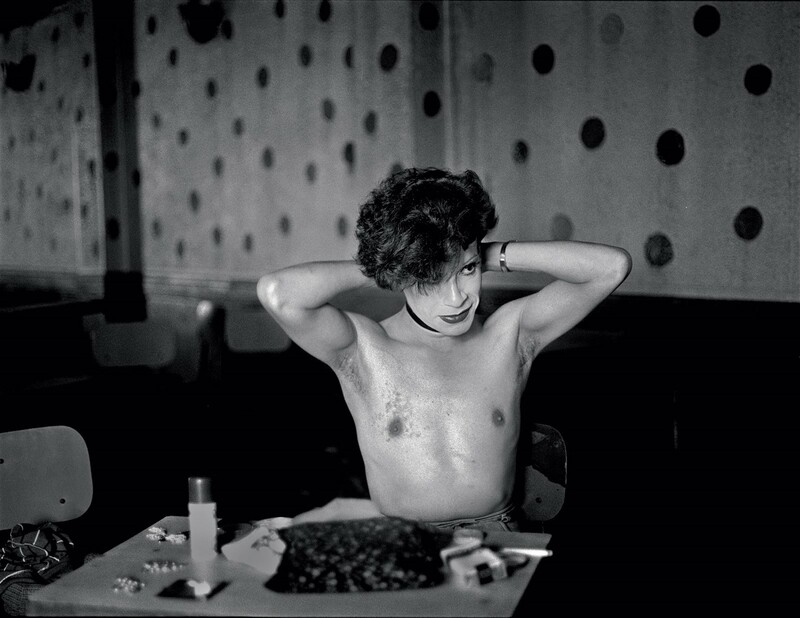 “I witnessed it all, and through photography I perpetuated their rebellion.” Three decades on, the rebellious frankness of the artist’s photographs feels just as bold and relevant. Another Kind of Life: Photography on the Margins runs until May 27, 2018, at the Barbican Art Gallery, London.